Marketing Report Indicates Home Buyer Preferences | ASTRALCOM - Content Strategy, Conversion Marketing and Customer Acquisition. 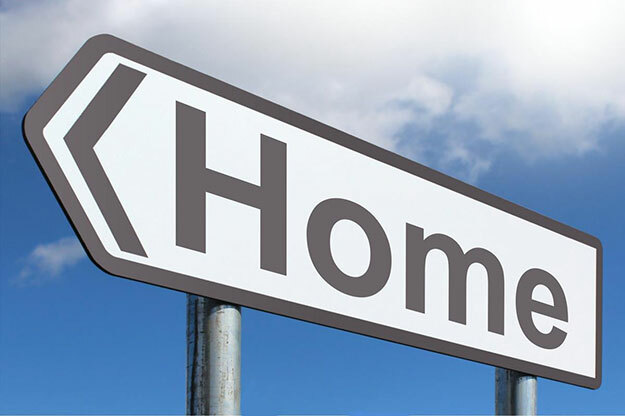 What is driving homebuyer decisions across various demographics? Lavidge, an agency based in Phoenix, AZ, provides the answers in their recently released 2018 Southwest Residential Development Marketing Report. Here, about 400 adult consumers were interviewed in the Southwest United States to provide a wide range of market statistics. As the housing market continues to improve, this report showcases the most effective strategies that are winning the hearts and minds of prospects. The report revealed which words and phrases are attracting many new home buying prospects. According to the survey, the most preferred term in any home-related advert is ‘affordable’ with over 72% of all respondents stating this. Nearly half of the respondents who participated in the survey also stated that the word ‘safe’ is important to making home buying decisions. On the flip-side, there are words which people are generally not resonating with according to this study, including ‘quick’ and ‘manufactured’. The managing director of strategy at Lavidge, Tim Trull, attributed a number of things to the expected upward trend in the housing market. Trull stated that general confidence in the market has been boosted by technological advancements. He also added that the conscience on behalf of home buyers to prefer environmentally friendly products in new home construction has also helped the market’s recent rise. The National Association of Realtors (NAR) has predicted that market demand for homes will continue to rise in 2018. The NAR estimates a growth rate of 3.7% compared to 2017, projecting to a total of approximately 5.67 million homes being sold in 2018. More insights from the Lavidge report can be found on Businesswire. ASTRALCOM can help you to sort through how using the right language triggers can lead to more engagement with your audience and ultimately more sales. Through multiple channels including PPC and display ads, among others, let us help you connect with higher value prospects. Contact us today for more details.